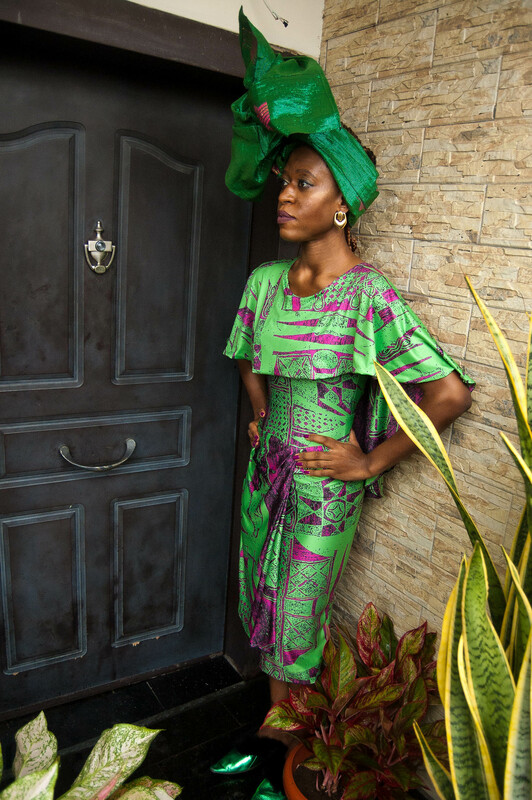 Green brings forth life: Shop this gorgeous green Dress! Doesn’t it?? 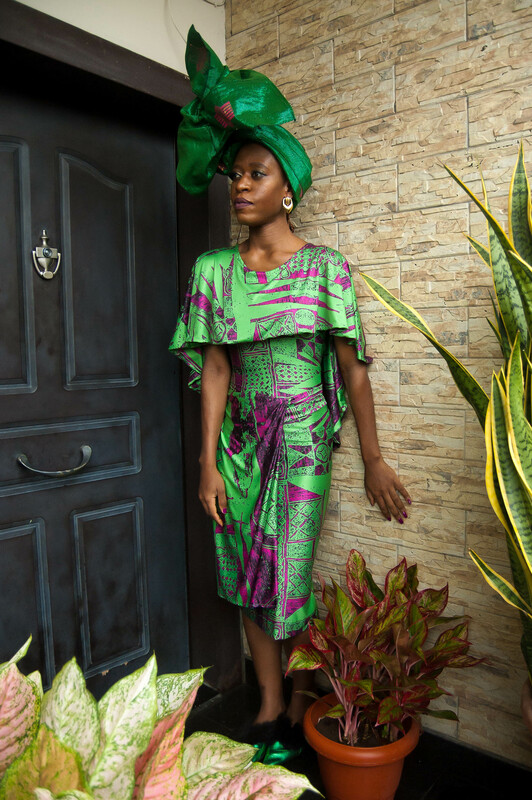 The colour green is so vibrant and brims with health and vitality.. At least it’s totally the vibe I got off wearing this gorgeous caped print dress by Ego Maduekwe. It is such a great silhouette and I particularly like: the vibrant hue, the gorgeous fabric (it’s really smooth against the skin). This dress’s appeal is also heightened by the print of the dress. It is specially made and printed by the designer and so is quite exclusive. Top Points for that!